Yay! Receiving awesome press is the best! Those are both our dresses from our Fall 2012 collection (arriving soon!) 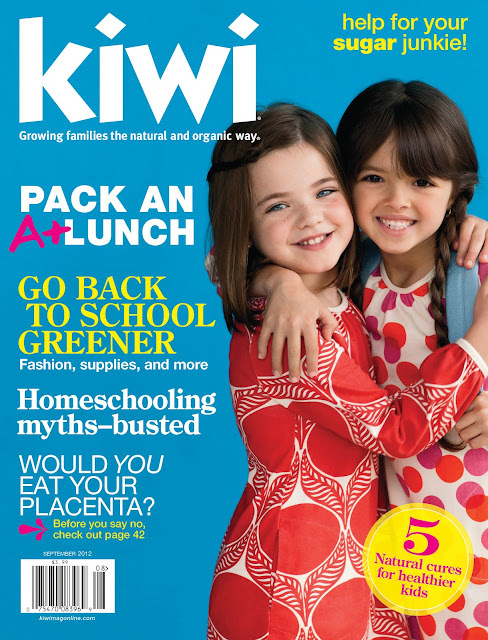 on the cover of the September 2012 issue of Kiwi Magazine. Looks like back-to-school season has begun!